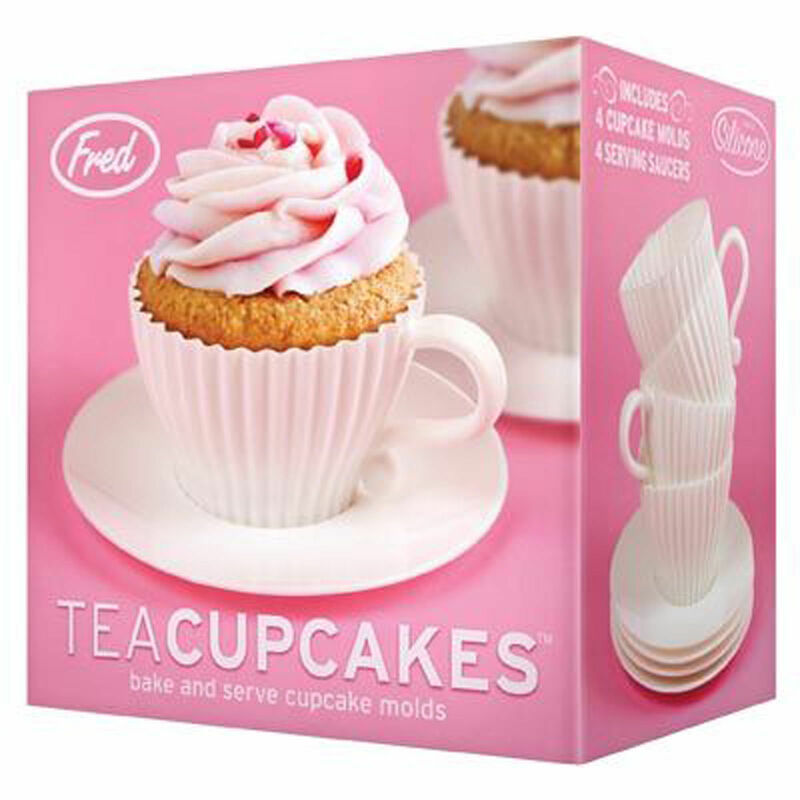 Bake and serve your cupcakes right in these teacup-shaped silicone molds and delight your tea party guests! 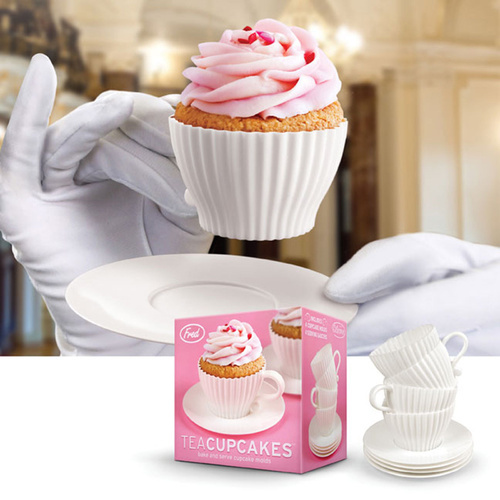 We've included four reusable, food-safe silicone baking cups complete with saucers for a most elegant presentation. 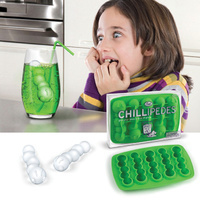 TeaCupCakes are 100%-pure silicone and phthalate-free plastic. 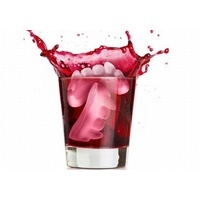 Fred has done it again. 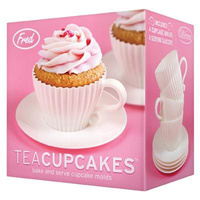 These cupcake molds would be a lovely kitchen tea gift or for your favourite girlfriend.